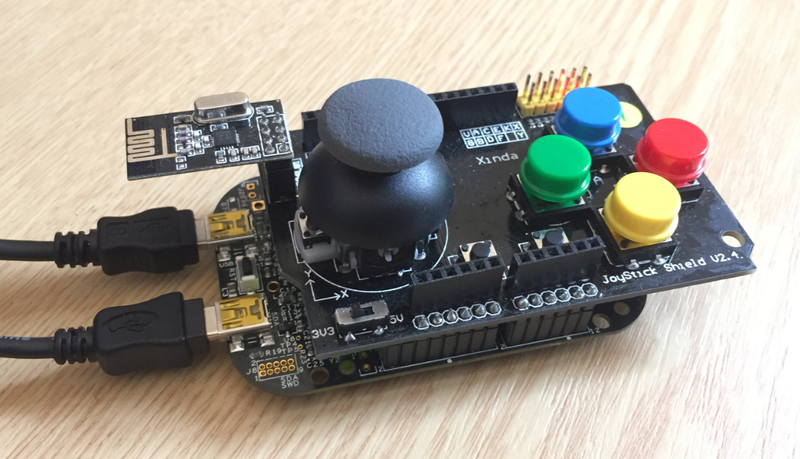 Why buy a joystick when you can build your own? 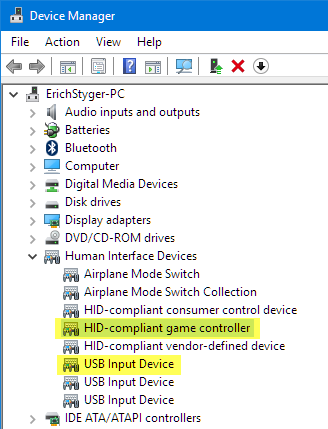 Grab a USB-capable board and, with a few extra components, make your own gaming advice. 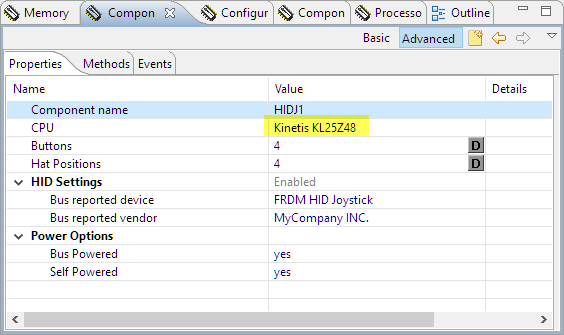 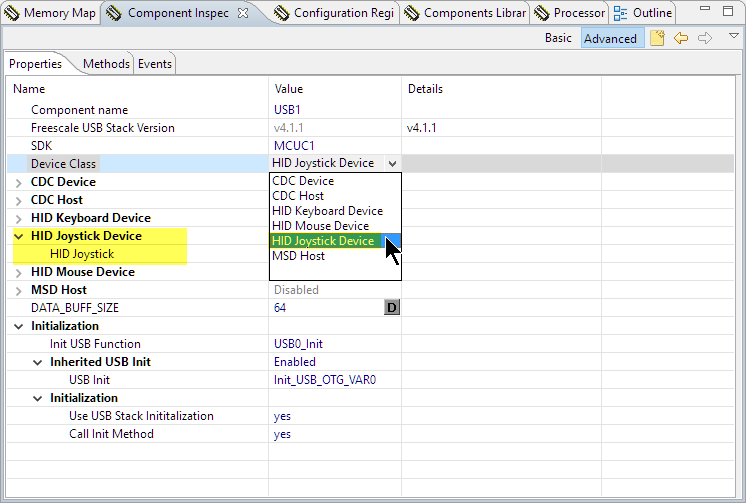 The USB HID Joystick class is very similar to the USB Keyboard one, so follow the “Using the FRDM-KL25Z as USB Keyboard” tutorial for the basic USB setup. 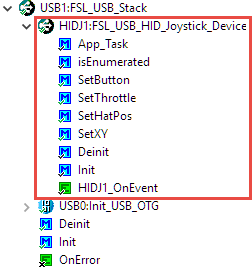 Building a DIY game controller is easy with the addition of the USB HID joystick component and software. 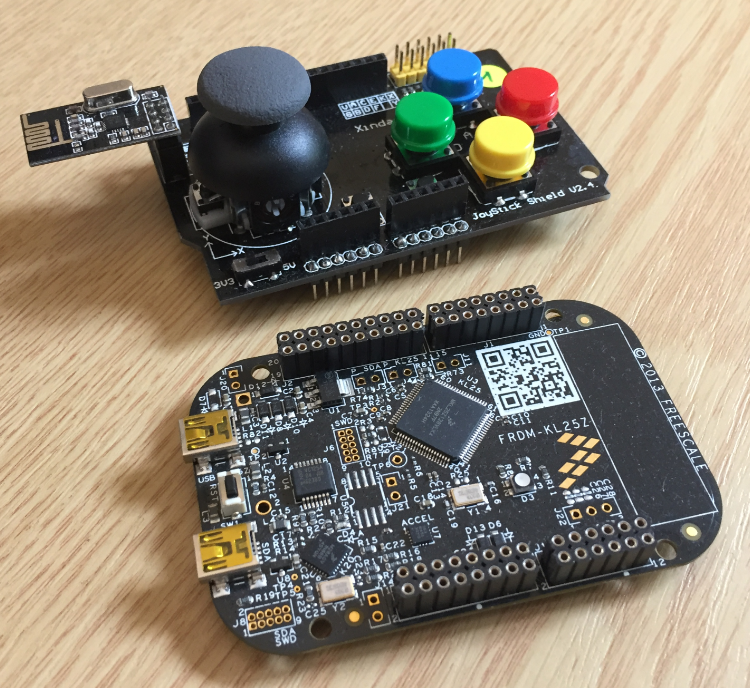 With a USB capable device and a joystick shield, I’m able to create my gaming controller.